Bonnie Tompkins holds a Bachelor of Public Health specializing in Palliative Care. She works for Pallium Canada as the Compassionate Communities National Lead focusing on mobilizing Compassionate Communities across Canada. She has hold leadership roles in several Compassionate Community initiatives within Canada. 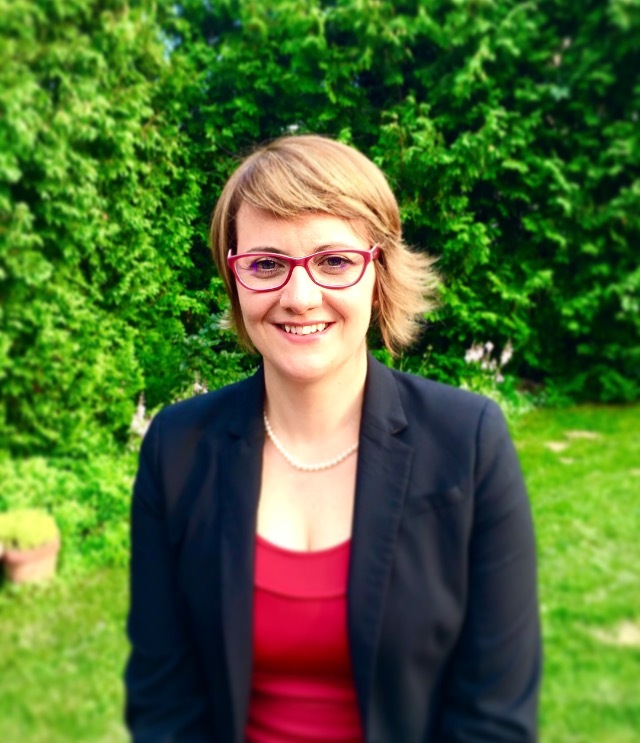 She was a contributor to CancerandWork.ca, sits as a council member for Public Health Palliative Care International Association, and collaborating with Brock University public health students to become a Compassionate University and piloting undergrad palliative approach to care certification. Her interest in palliative care developed through personal experiences as a caregiver to her late partner who died while completing her BPH.